Figure 11. Oil Cooler Installation. on oil cooler housing (Figure 10, Item 1). Figure 10. Oil Cooler Installation. Install washer (Figure 11, Item 5) and smaller bolt (Figure 11, Item 4), as noted during removal. 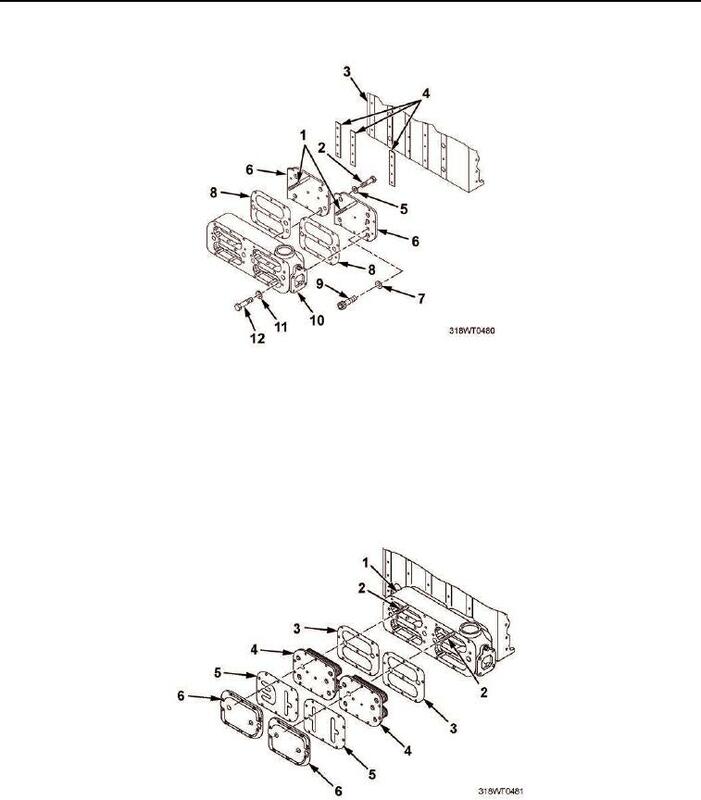 (Figure 11, Item 6) and oil cooler housing (Figure 11, Item 1).